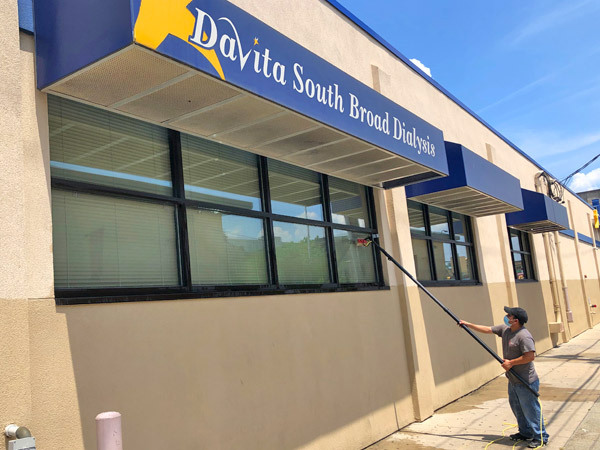 We provide Janitorial Services & Office Cleaning in South Jersey, Philadelphia and Delaware, including Floor Cleaning, Upholstery & Carpet Cleaning, Restroom Cleaning and Supplies, Blind Cleaning, and more. 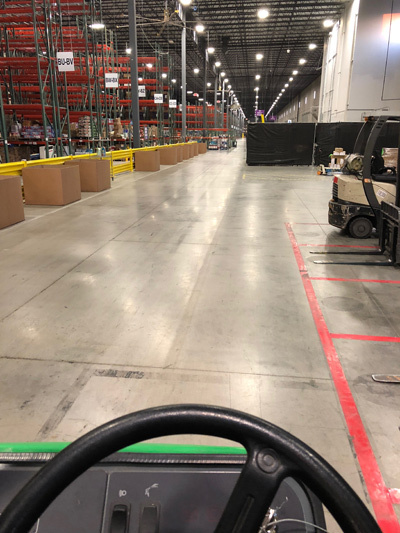 We guarantee first rate, quality janitorial services at affordable prices, and we are a trusted janitorial company and office cleaning service for many businesses in the area. 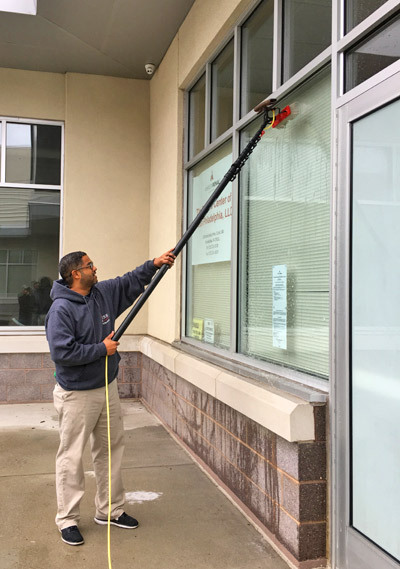 Your employees and customers deserve the very best, which is why you should rely on Fine Cleaning Services, Inc. for your office and building cleaning. A clean workplace is a happy workplace, and it encourages employees to be more productive, motivated and efficient in their day-to-day tasks. It also shows that your company cares about the health and safety of its workers. A CLEAN OFFICE IS A HEALTHY & PRODUCTIVE OFFICE. Workers spend around one third of their day at the office. 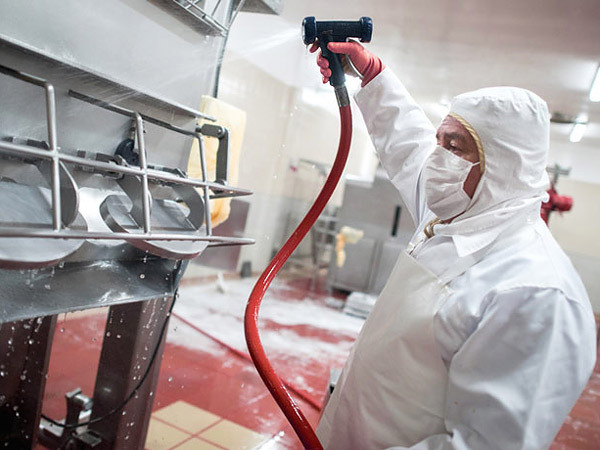 Working in a clean environment makes people generally happier and more productive. A clean office looks better and smells better. It also has fresher air and fewer germs. Everyone wants to work in a clean office, shop at clean stores, and eat at clean restaurants! A CLEAN OFFICE IS SAFER AND SHOWS THAT YOU RESPECT YOUR STAFF. 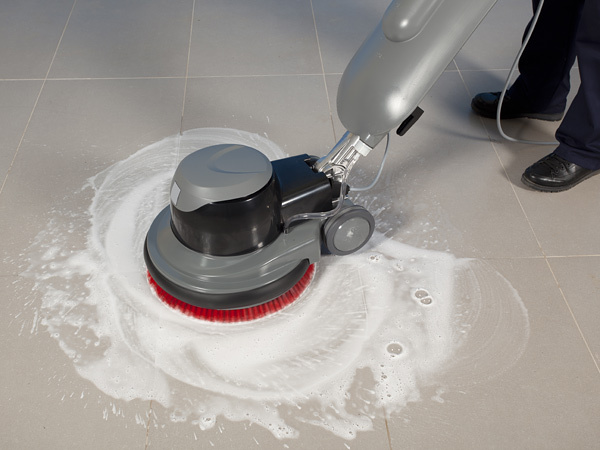 A clean, neat office can help reduce the chance of slips and falls. 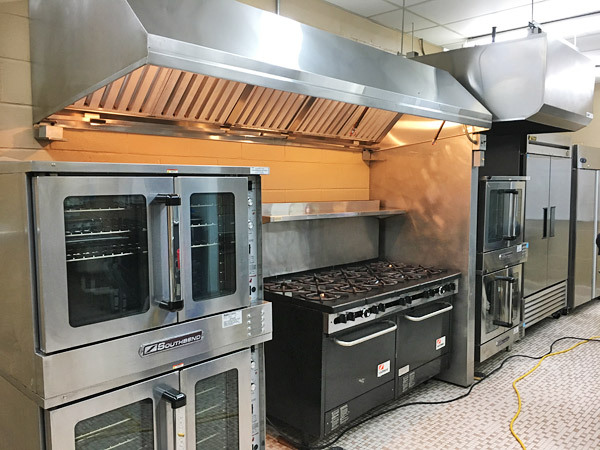 And having clean lunchrooms and bathrooms shows your staff and customers that you care about them. 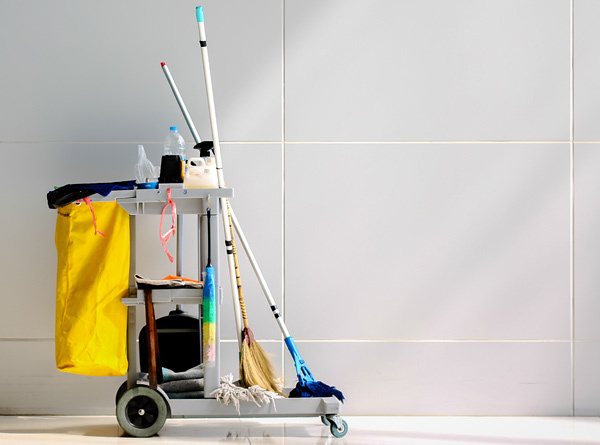 A CLEAN OFFICE SHOWS PRIDE IN YOUR COMPANY AND IS PART OF YOUR CUSTOMERS' EXPERIENCE. Your office is often the first impression a customer has of your business. Make sure it's a positive one! 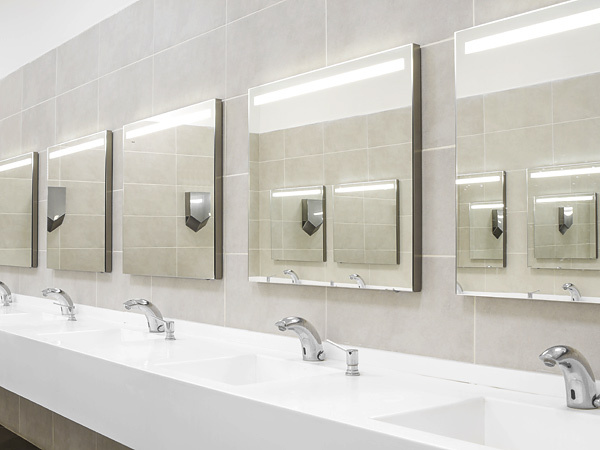 A fresh, clean office can give you an advantage over your competitors.